Economy red line projecting alignment laser is an ideal line alignment choice for alignment applications where moderate accuracy and precision is in needed on the surface. Available with wide fan angles from 10 degrees to 110 degrees, this red line laser module system will produce a rapid reference line at a certain distance. 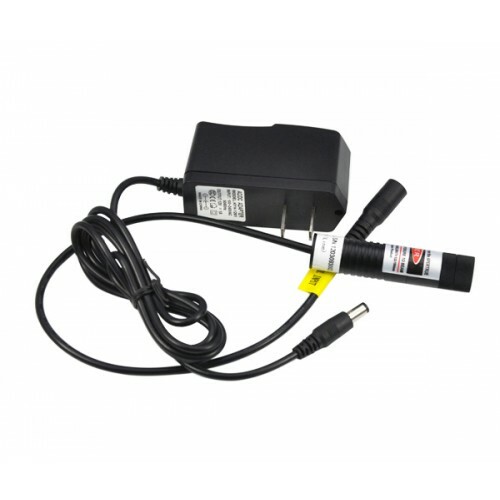 Operated by DC input power supply, red line projecting laser module will produce the most stable and bright reference line on required surface with high efficiency and low divergence. This is an industrial alignment laser that allows a stable and continuous operation of 24 hours a day. 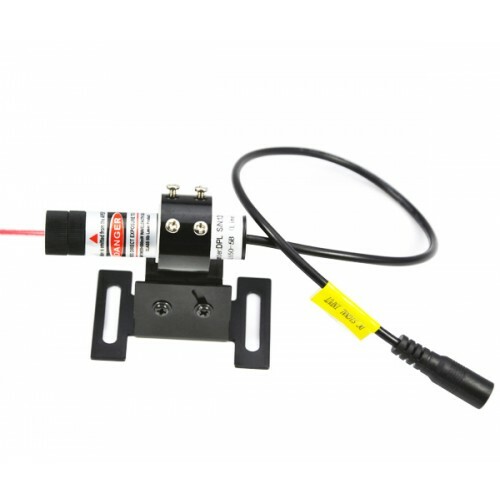 This affordable economy red line laser module can be mounted on any equipment or devices to make a quick alignment. ● Economy solution for alignment work. 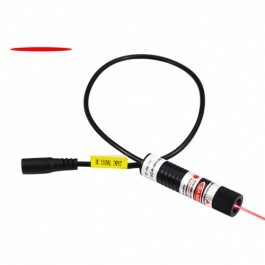 This 650nm red line laser module, designed with gauss light optic system, is easily available at an affordable price. It provides the most Economy solution for moderate accuracy line alignment in work. 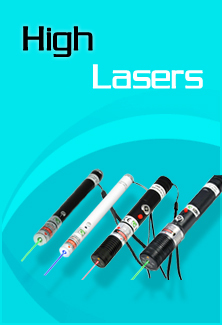 ● Focus adjustable design laser with high efficiency. This gauss light red laser module adopts the most advanced adjustable focus design, is able to get a moderate accurate alignment and positioning in work. ● DC input power supply laser for industrial alignment. 650nm red line laser module utilizes DC input power supply, achieving 24 hours continuous operation a day with high efficiency and stale performance. ● 650nm economy red line-projecting laser modules are available at output power of 5mW, 10mW, 20mW, 50mW, 80mW, 100mW. ● Laser alignment requires trained people who are able to adjust the alignment laser into the best condition and dedicate to obtaining excellent alignment result.